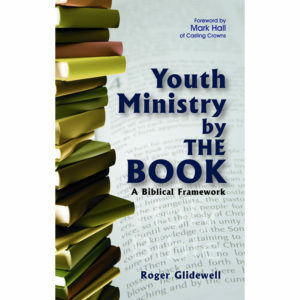 View cart “Youth Ministry By the Book” has been added to your cart. There are those who feel that youth ministry is an anomaly in Christian history. It is only a passing fad in the Church, without precedent in Church history and without purpose in God's great plan for the ages. 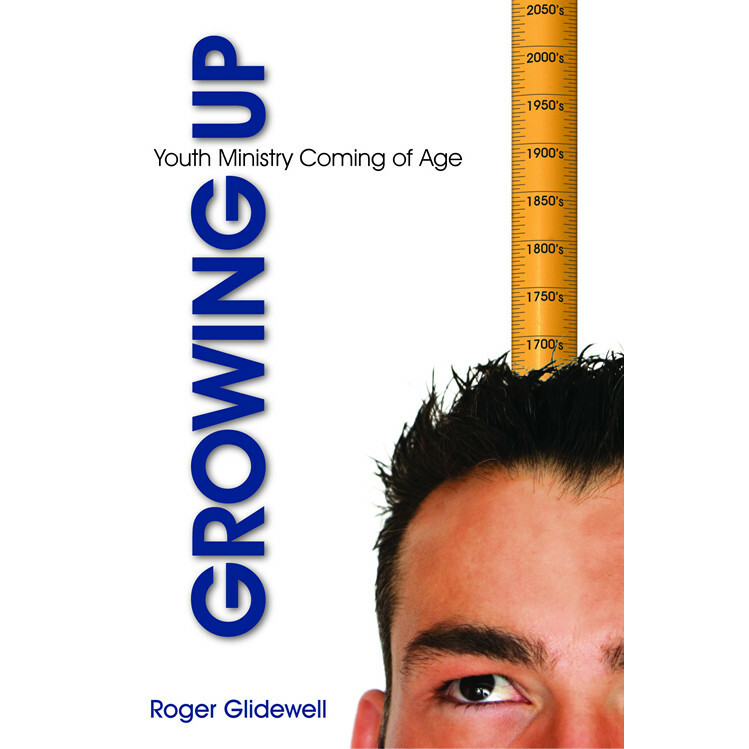 But, like the young people which it seeks to serve, youth ministry is growing up. Youth ministry has experienced the exuberance of infancy and childhood, then the onset of an extended period of adolescence through the Industrial Age and into the modern era. Youth ministry has admittedly had its moments of rebellion. But lately, it has been growing up, moving toward maturity. The sign are there, and they are very encouraging. In fact, it may be that youth ministry has a significant role to play in reaching the next generation around the globe for Christ! Our job as youth leaders is to prepare the young people of today to embrace the entire globe with the gospel by reaching out to their peers! There are those who feel that youth ministry is an anomaly in Christian history. It is only a passing fad in the Church, without precedent in Church history and without purpose in God’s great plan for the ages. But, like the young people which it seeks to serve, youth ministry is growing up. Youth ministry has experienced the exuberance of infancy and childhood, then the onset of an extended period of adolescence through the Industrial Age and into the modern era. Youth ministry has admittedly had its moments of rebellion. But lately, it has been growing up, moving toward maturity. The sign are there, and they are very encouraging. In fact, it may be that youth ministry has a significant role to play in reaching the next generation around the globe for Christ! Our job as youth leaders is to prepare the young people of today to embrace the entire globe with the gospel by reaching out to their peers!